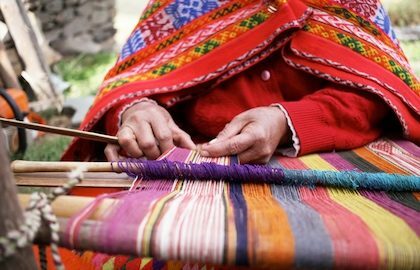 At The Latin America Travel Company we craft inspiring tailor made holidays to Peru. Our custom built private tours are designed by our specialists on a bespoke basis for each customer. We find this approach the most rewarding way to work and the best way to provide a genuinely personalised and authentic experience of Peru. Our fully private arrangements mean you have total flexibility and you can travel at your own pace. We can include as much or as little as you like, with tours and activities tailored to your particular interests. Peru is the perfect destination for a unique honeymoon, an active adventure tour, an in depth jungle expedition or an unforgettable family holiday. 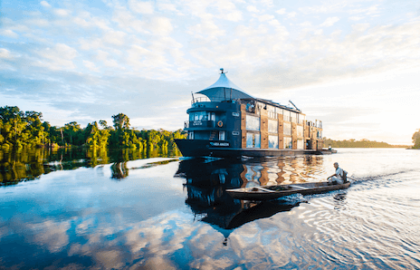 Whether you want to hike the classic Inca Trail, take a luxury sleeper train journey, explore the foodie capital of Lima on a private culinary tour or cruise down the Amazon river, we will design an itinerary to suit you. All our tours include 24 hour emergency assistance, full support before and during your trip from your personal consultant and a bespoke guidebook, personalised to your trip. Speak to us today to begin planning a journey of a lifetime! All our Peru tours include our exclusive 150+ page fully published guidebook, personalised to your trip! We take pride in our ability to curate authentic private experiences for our clients. Below is just a taste of some of the experiences we can offer in Peru. Speak to us today about creating your trip of a lifetime! Below is just a small selection of some of our favourite accommodation options in Peru. Call us today to begin planning your personalised Peru adventure! We believe we can provide you with the best possible Peru experience using our expertise built up over many years and trusted network of local partners. Here are a few more good reasons to book your trip to Peru with us! Find out more about Peru through our Latin America travel blog with the latest articles by our specialists.